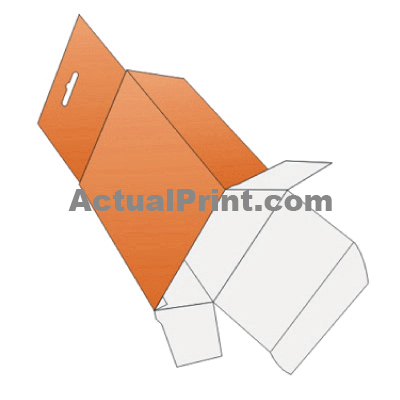 Print your Custom Five Panel Hanger for product packaging conveniently. Our Five Panel Hanger could be personalized into any shape and style. Color Graphics over Five Panel Hanger could also be specialised by innovative artwork and business logo. 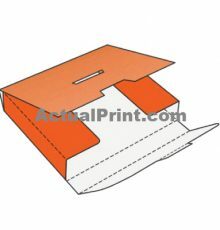 Cheap Five Panel Hanger are generally not an easy task but we can do these for any small or large order. Quality of Five Panel Hanger must be beautiful to get the proper marketing benifits. Five Panel Hanger with unique and brilliant design are surely the best for personal and business products. These Five Panel Hanger are very useful and cost effective. 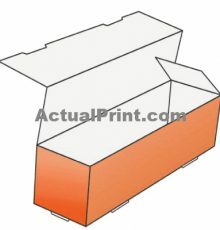 Simple and pretty Five Panel Hanger to pack your products are simply wholesale.